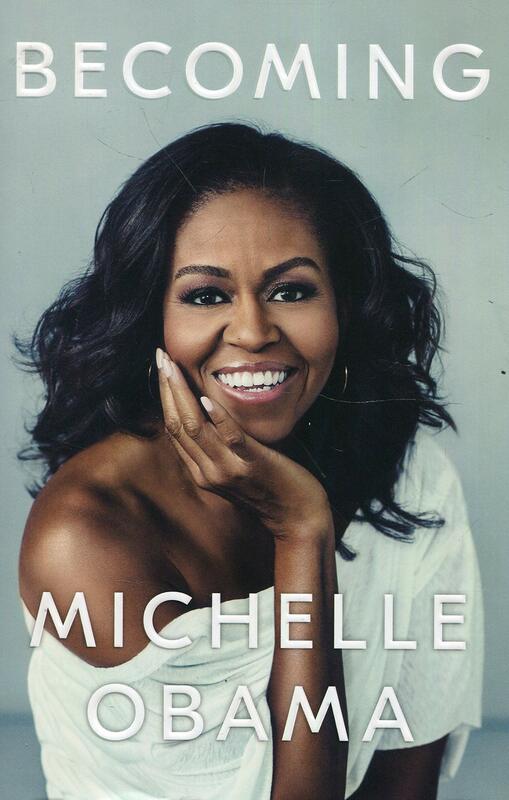 Brief review: It's a powerful, mesmerizing and inspirational story of a girl who, in-spite of all odds, carves out a life of choice for herself. 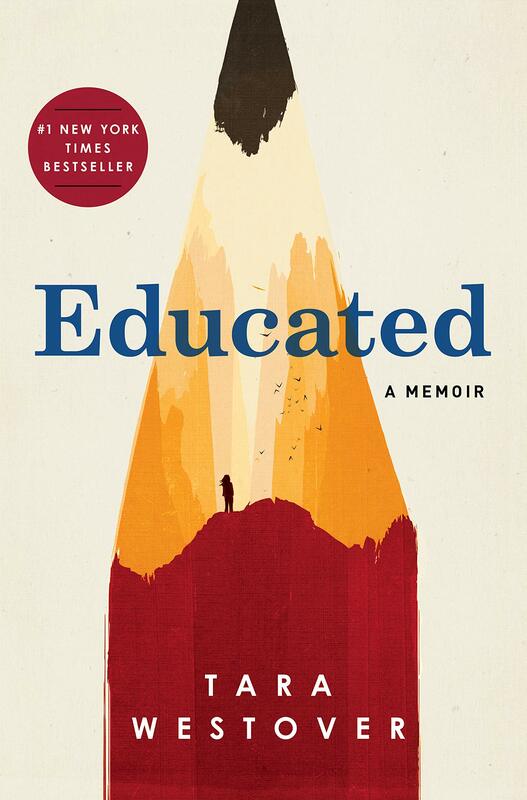 Home schooled in early life, Tara Westover went on to get her PHD from Cambridge despite overwhelming challenges and an unknown outer world she knew little about. Reading this book will make you cry, make you laugh, make you sad and make you happy at the same time. A awesome book which is also beautifully written. For me, it was pure joy to read this book. This true story is filled with humility, honesty and resilience which is rarely heard of. While I would recommend this book to everyone, I hope every mother would make their daughters read it too. 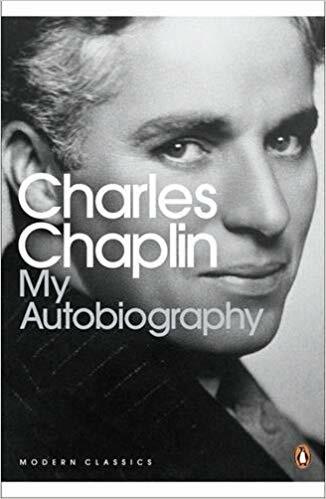 Brief review: Arguably the greatest entertainer of the 19th century and even today, Charlie Chaplin wrote a 'bare it all' autobiography. He started doing odd jobs from the age of 10 to beat extreme poverty. By the next decade he shot to worldwide fame by his unique acting and comedies. Charlie Chaplin received more accolades, respect and followings than he himself expected at every step of his life. First published in 1964 at his age of 73, he captures even the minutest happenings of his life in great detail. A good read for all Charlie Chaplin fans. 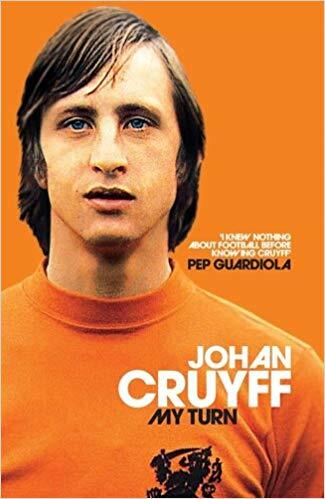 Brief review: The International Federation of Football History & Statistics voted Johan Cryuff as the 2nd best footballer of the century, only after Pele. Not only was he one of the greatest players who played football, he also went on to become a highly successful coach. Famous for his 'TURN' on the field, the book is an inspiring account of his life in his own words. A good read for all football lovers. Brief review: It's a remarkable story of Josh Waitzkin won the U.S. Junior Chess championship in 1993 and 1994 and also went on to become the world champion in Tai Chi Push Hands within two years of starting to learn martial arts. While many top athlete struggle to be on top of their game consistently, Waitzkin achieved excellence by his sheer dedication and practice. 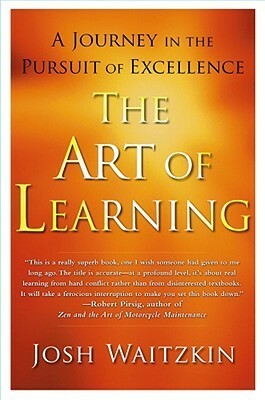 The book is about his art of learning. One of the things he talks about is 'investment in loss' meaning to learn by 'going down first and knowing your weakness' as an effective way to master new skills. The book is a journey of an extraordinary champion and his constant introspection and search for peace. The movie 'Searching for Bobby Fischer' is based on the book written by his father on his life as a chess player. Want to read good books?